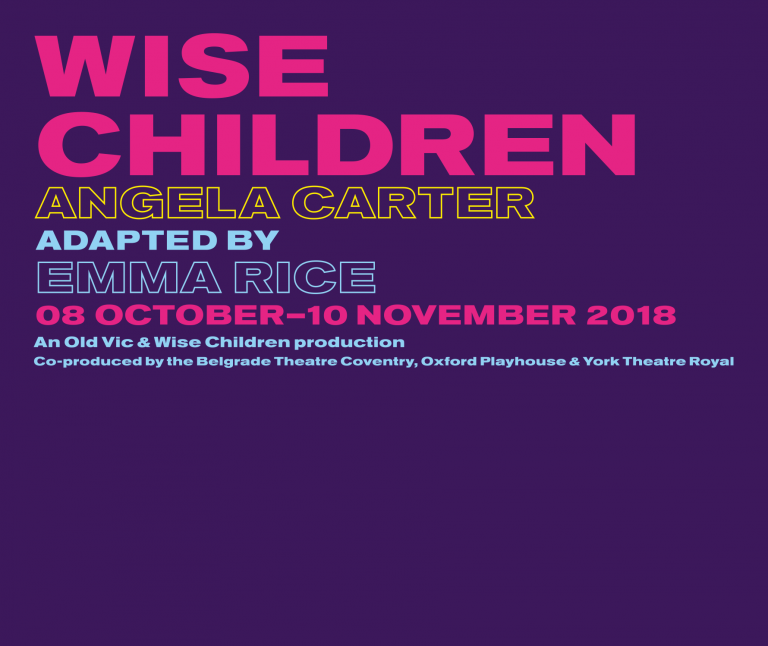 Home › News › Win a pair of tickets to see Wise Children at The Old Vic! Win a pair of tickets to see Wise Children at The Old Vic! Win a pair of tickets to see Emma Rice’s Wise Children at The Old Vic on Fri 12 October! The Old Vic have kindly offered to run a ticket competition in partnership with the Feminist Library. One lucky Feminist Library follower will win a pair of tickets for the upcoming show, Wise Children, a brilliant adaptation of Angela Carter’s last novel. To enter the competition please send your answer to the following question to emma@feministlibrary.co.uk by 30th September, with the email subject line ‘Angela Carter Competition’. Q: Which literary prize did Angela Carter’s Nights at the Circus win in 1984? *Tickets are valid on Fri 12 October only and subject to availability. Emma Rice (The Globe’s Romantics Anonymous and Kneehigh’s Brief Encounter) brings her unique, exuberantly impish vision to Angela Carter’s great last novel, Wise Children, launching her new theatre company of the same name and its London residency at The Old Vic.